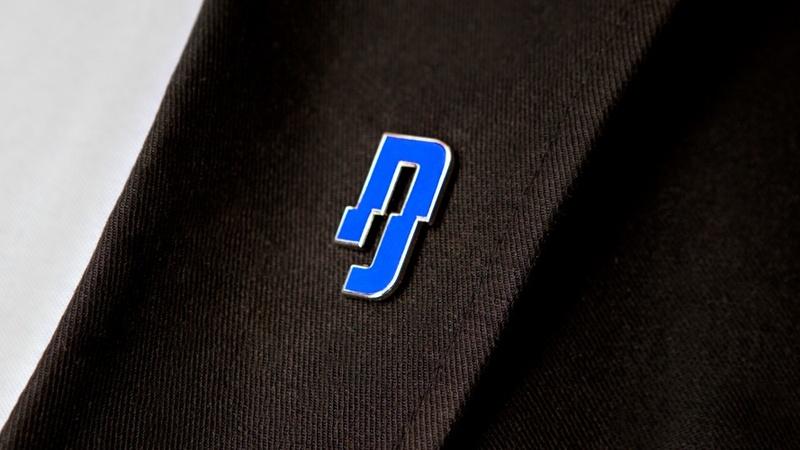 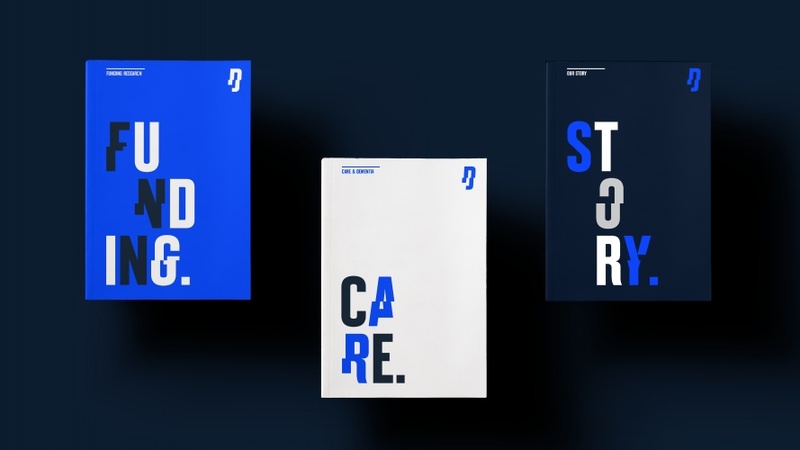 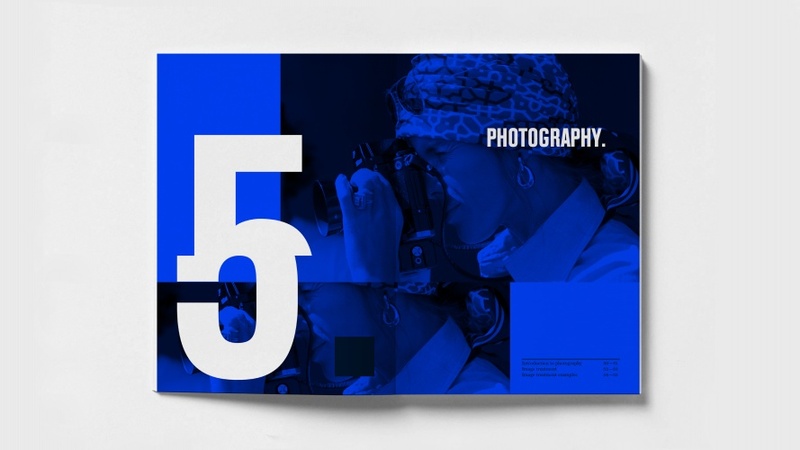 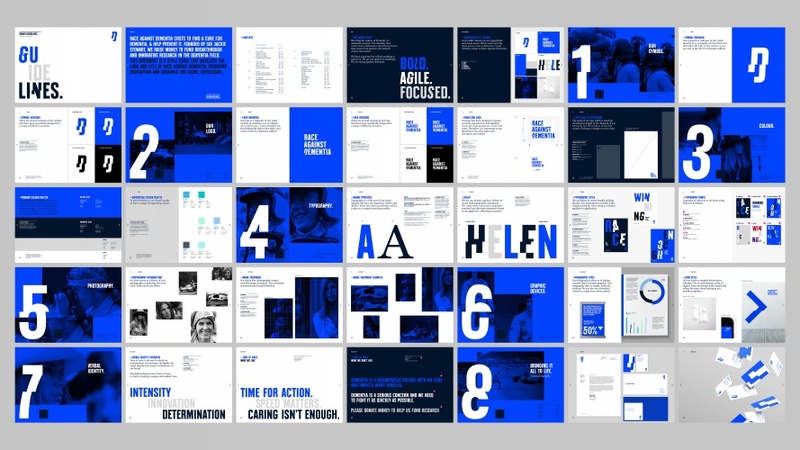 Brand Union has created the brand identity for Formula 1 legend Sir Jackie Stewart’s new charity, Race Against Dementia. 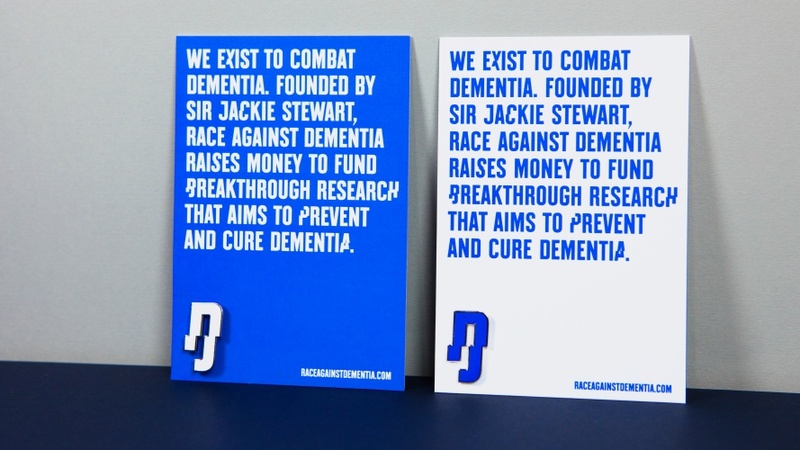 Sir Stewart was motivated to create the charity after his wife, Helen, was diagnosed with dementia. 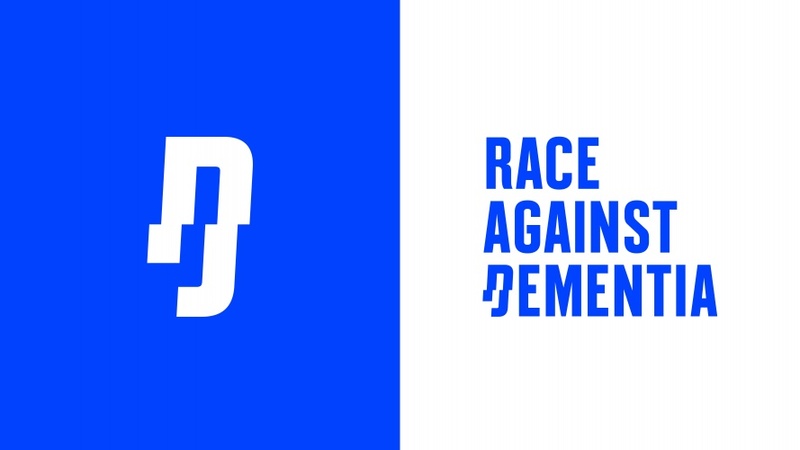 Race Against Dementia aims to fund research to find a cure for the disease and search for a preventative medicine. 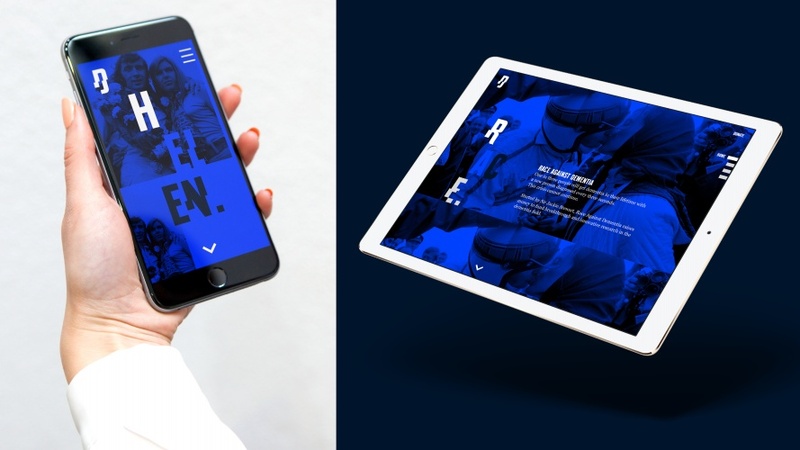 Brand Union started by creating the name, which looks to bridge the gap between his racing past and the urgency of the cause. 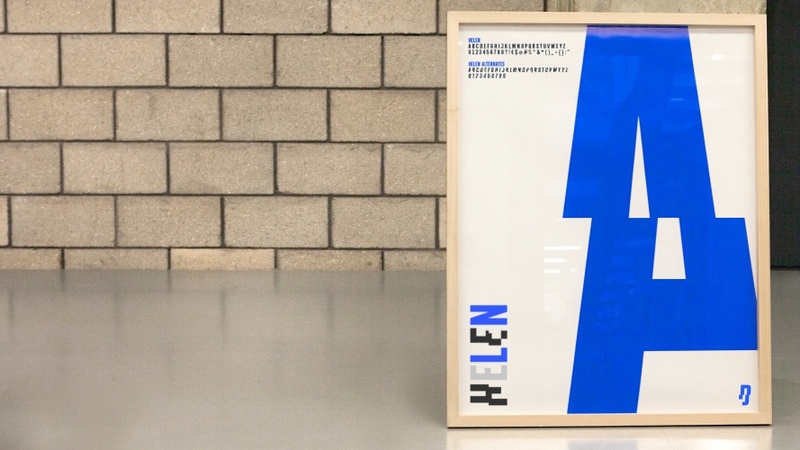 The logo features a fragmentation of the letter D, and Brand Union also created a custom typeface in partnership with type foundry Colophon for the branding, which is named after Helen.